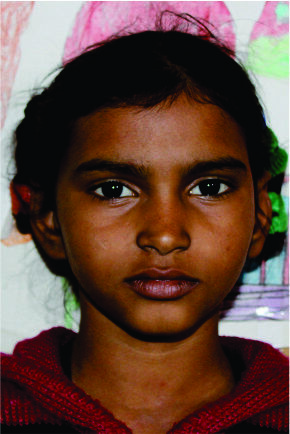 Shagun lives with her parents in the slums of construction sites of Delhi -NCR Her both the parents are working. 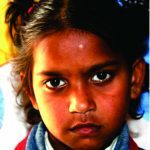 Father works on construction site and mothers works in kothi. 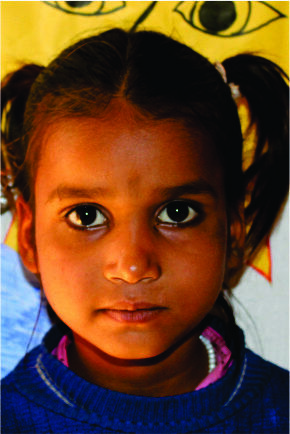 She has 3 brothers and she is the second girl child in the family. 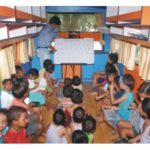 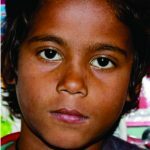 Her parents due to the financial constraints they have to work throughout the day so they hardly bothered about sending their kids to the school. 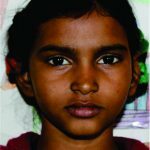 Shagun helps with the household chores but enjoys reading and drawing, in her free time. 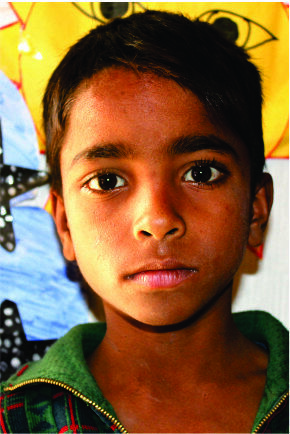 The typical home is one room with a thatched roof. 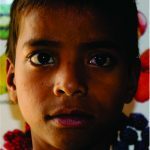 There is no electricity and water. 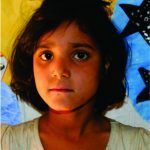 They are getting water from a community hand-Pump. 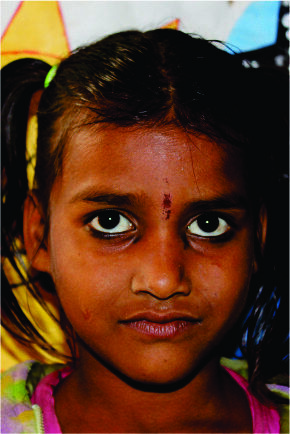 Poverty, unemployment, and caste discrimination present additional challenges in this community. 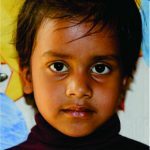 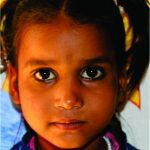 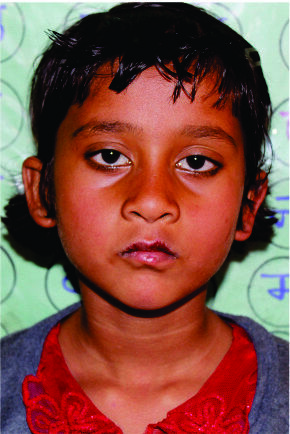 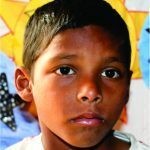 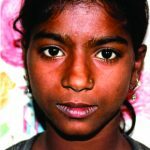 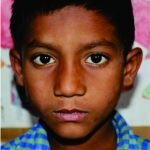 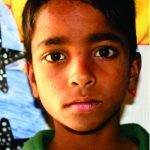 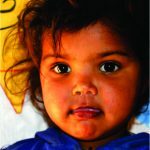 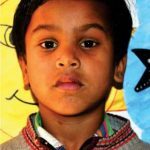 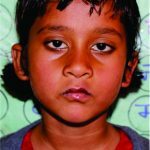 Your sponsorship will make it possible for Shagun to attend school and the Learning Center where she will receive help with her full potential.